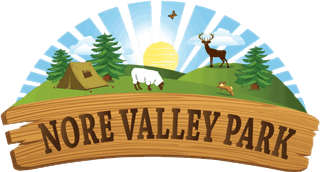 Nore Valley Park Farm | Nore Valley Superhero and Princess Day! © Nore Valley Park 2016. Site by CloveRock Design.